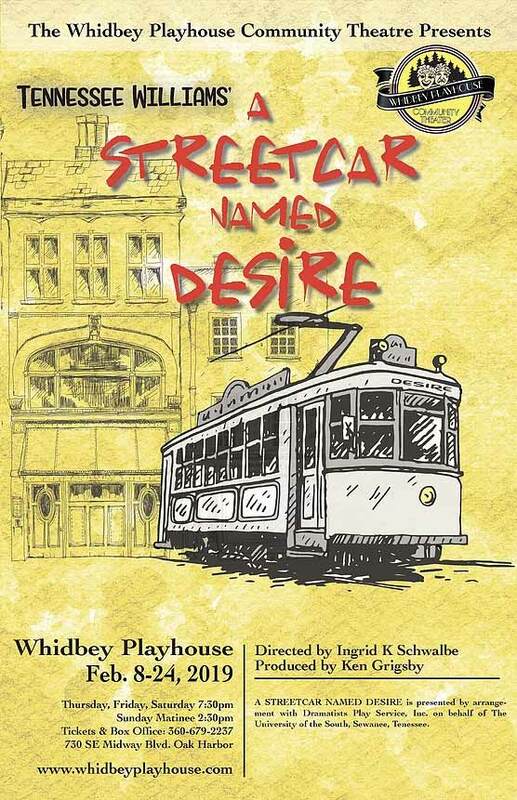 Whidbey Playhouse presents what is considered by many to be Tennessee Williams’ greatest work, A Streetcar Named Desire. 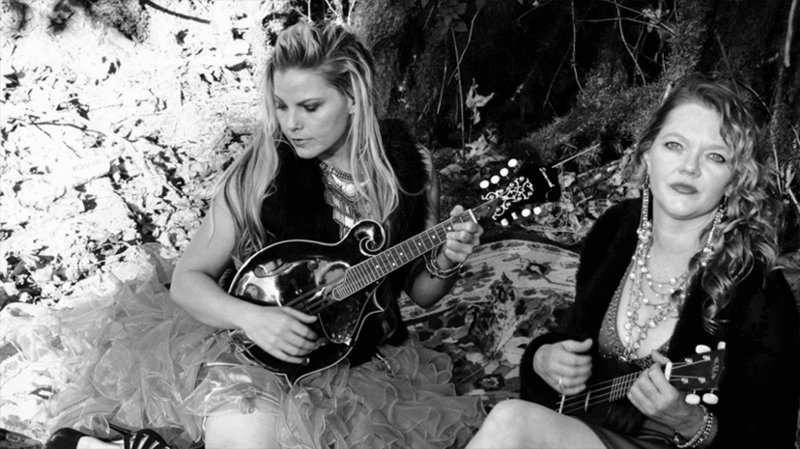 It is the story of Blanche DuBois, a southern belle who moves in with her sister and brutish brother-in-law and her subsequent mental breakdown. The play won the 1948 Pulitzer Prize.